We are a happy and successful school, with clear expectations of high standards and good behaviour. Our aim is to ensure that all children are happy and enjoy school whilst progressing with their education. Chil-dren are encouraged to achieve their full potential in all areas of the curriculum and school life. We want to promote life-long learning where children can be happy, confident, independent and fulfilled. Janet Duke Primary School was suffering from poor, flickering and outdat-ed fluorescent lighting that was producing insufficient output. 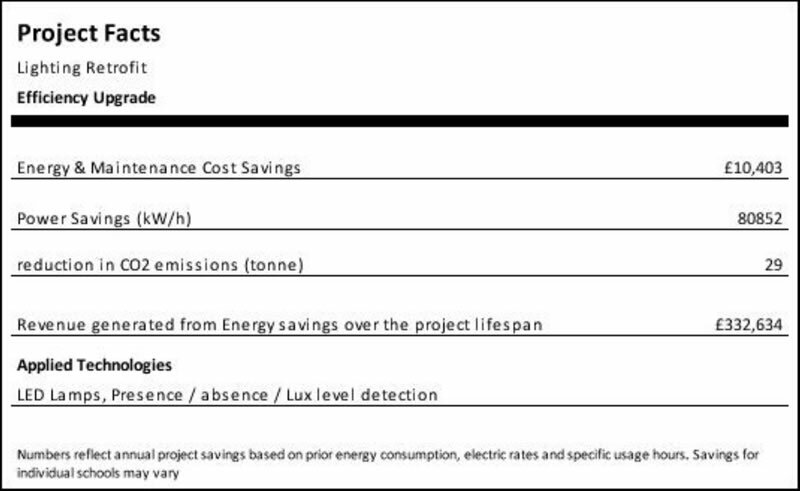 Frequent lamp failures created inadequately lit classrooms as well as high mainte-nance costs. The high wattage of the old lamps and the fact that many were left on unnecessarily made them very costly to run. In addition it was felt that lighting flicker, due to the lamps age, was distracting to both pupils and teachers. 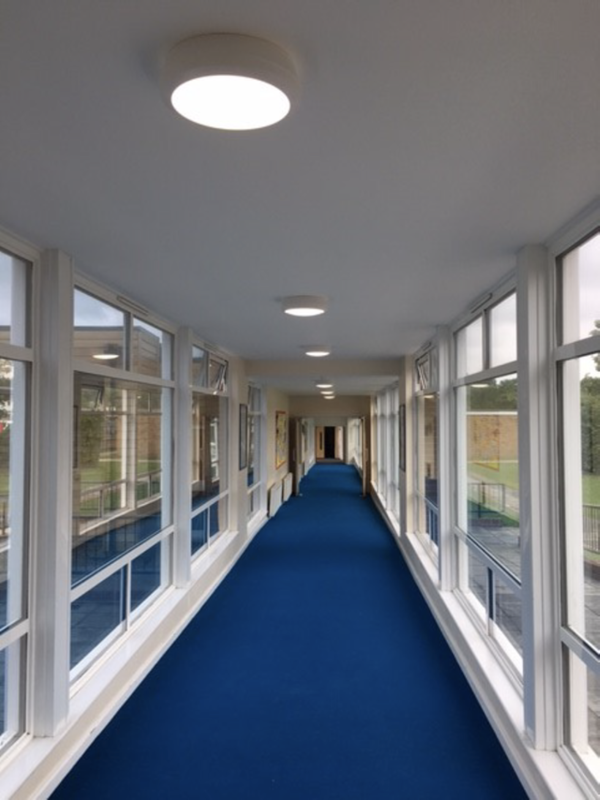 The School funded the scheme using The Educational Social Enterprise Fund for LED Lighting The ‘Social Enterprise Fund’ enables schools to install LED Lighting, lower energy costs and reduce their carbon footprint without having to find the upfront capital to purchase the equipment. By simply paying an annual lease amount the scheme generates cash surpluses for the school from day one to be reinvested in ed-ucating disadvantaged children. 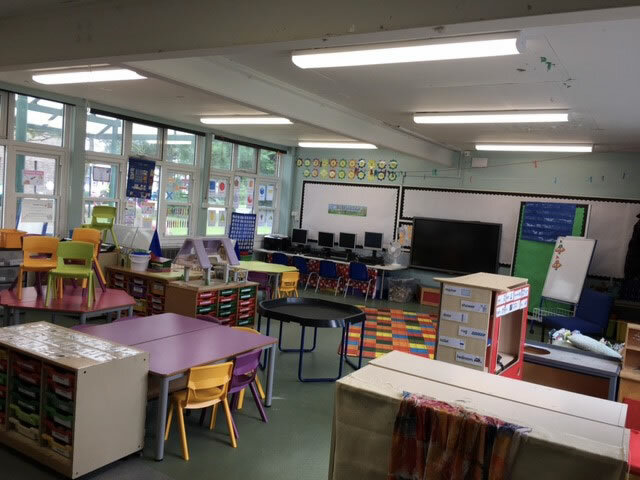 There are no capital costs to the school and the lease repayments are made from the savings, there will always be a surplus left for the school after the lease payments are covered. 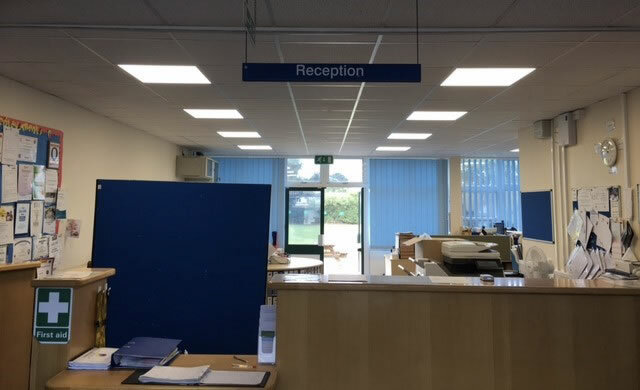 The fund is DFE (Department for Education) approved as an operating lease, an appropriate funding method for schools and accredited by Department of Business, Innovation and Skills (BIS) to offer low cost finance. 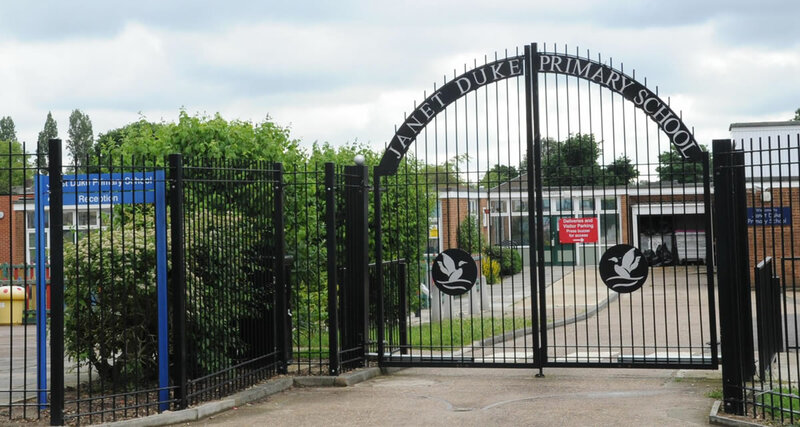 With over 616 LED lamps installed, Janet Duke Primary School have now improved classroom lighting, reduced en-ergy consumption by 69% or £10,403 per year and requires zero hours of maintenance time changing lamps.